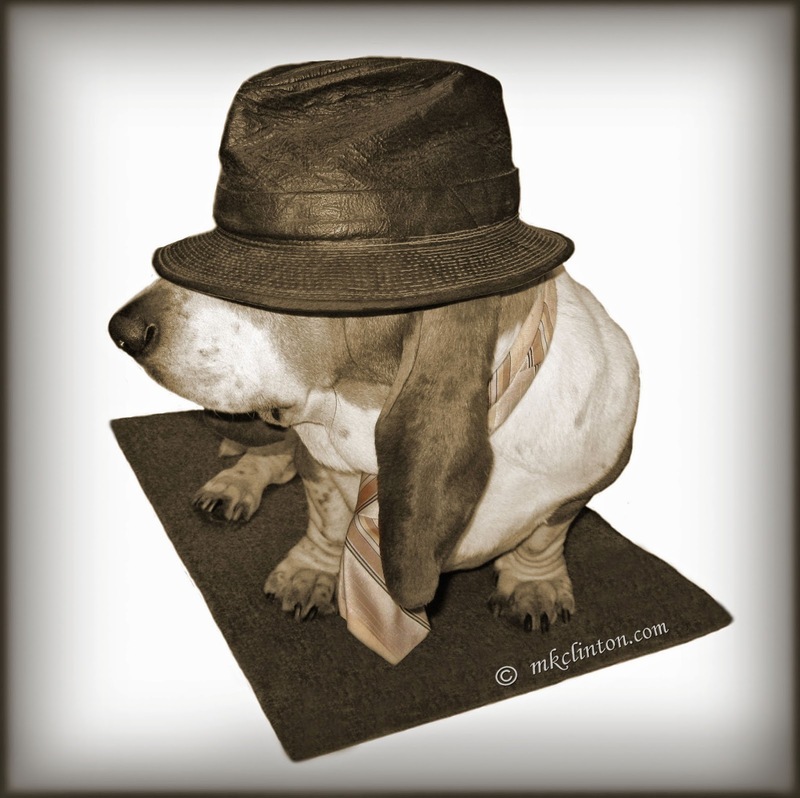 It’s Wordless Wednesday hosted by my friends at BlogPaws. Thank you for visiting Barking from the Bayou. We are happier than a duck with a June bug to have you! Today, there are no long posts to read. You can just hop around and see some great photography. changes your entire life forever. Barksdale AirForce Base “Defenders of Liberty” annual airshow and open house was held Saturday. Unfortunately, due to severe weather approaching, the two-day event turned out to be one day only. The base first opened its gates for the public tour of the Air Force installation in 1933. You can see firsthand spectacular aerobatic performers, incredible military planes, meet the pilots, and support our local base. The show was not held last year due to federal budget constraints. 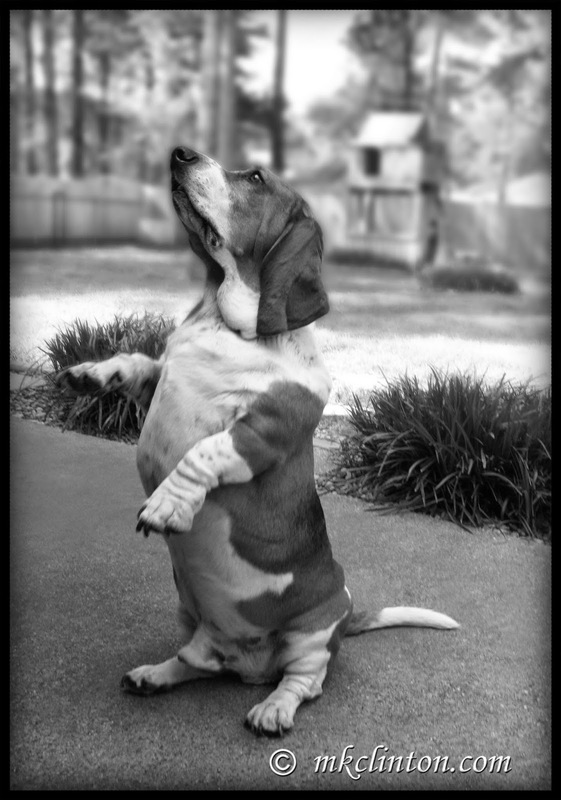 Happy Sepia Saturday from your friends at Barking from the Bayou! We are hopping along with Ruckus the Eskie for this great blog hop. Thanks for hosting Ruckus! Welcome to the Pet Parade blog hop hosted by Rascal and Rocco, Basil the Bionic Cat, Jan’s Funny Farm, Love is being owned by a Husky and me! It’s fun and easy to join the Parade. Visit Rascal and Rocco to link up, then march on to more followers on social media along with being posted on Pinterest pages! There are no rules cuz’ that’s just how we roll! 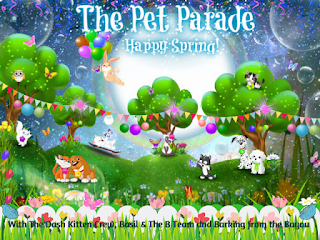 We love all pets whether they have fur, scales, or feathers so come on…everyone LOVES a Parade! Welcome to my Wordless Wednesday post on the Bayou! 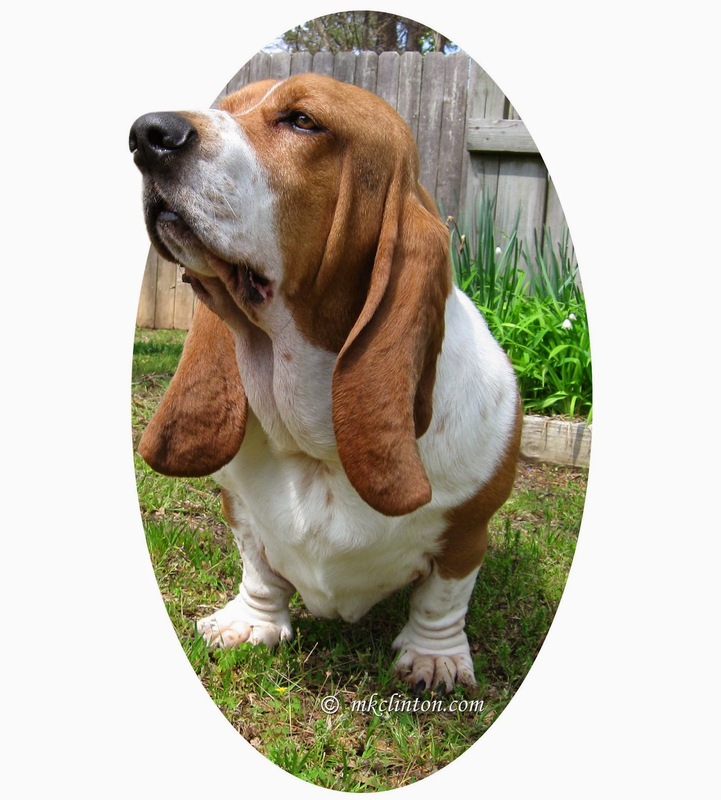 Many thanks to BlogPaws for hosting this pictorial blog hop. Viva Las Vegas! Viva BlogPaws Conference! 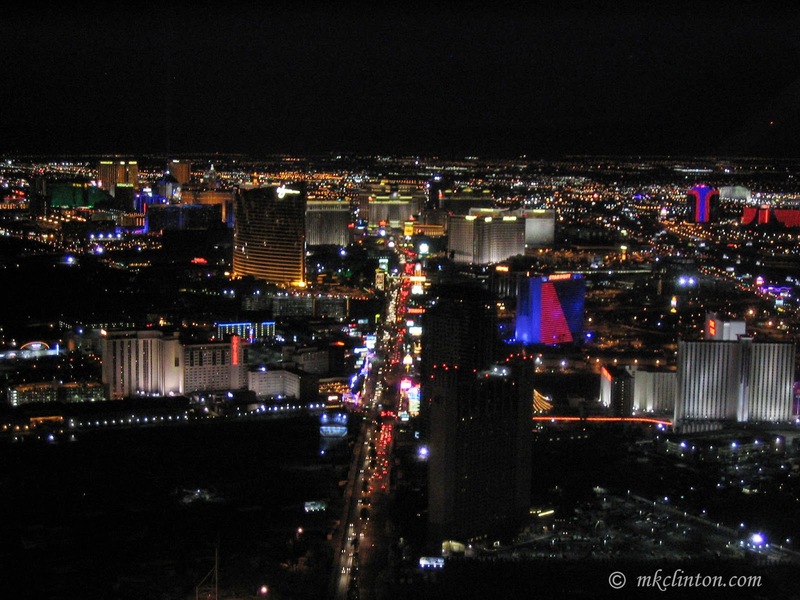 from the Stratosphere tower on our last trip. Welcome to Tuesday’s Tails on Barking from the Bayou! Bentley, Pierre, and I want every dog to have a loving home and to know they are special. We feature dogs that are available for adoption at our local PetSavers. If you can’t open your home to one of these great dogs, you can open your heart to them by volunteering or donating to this deserving no-kill shelter. Happy Monday and thanks for visiting us today! We have been looking over the great comments that we received last week. It’s fun to have you bark back at us about the things we share. I sat on the couch scrolling through each day with Pierre on my right and Bentley with his head resting on my lap. Happy Easter weekend from the Bayou, we hope that you have a fun holiday full of sunshine and laughter. As we always do on this day, we’re joining Ruckus the Eskie for the Wonderful Sepia Saturday blog hop. You’ll enjoy blog after blog of amazing sepia photos. If you’d like to join, just click: Ruckus the Eskie. Today is your last chance to enter the Petsafe Indigo Fresh Dental Bones, Sticks, and yummy Dental Sauce. Click the Indigo Giveaway widget on my right sidebar. 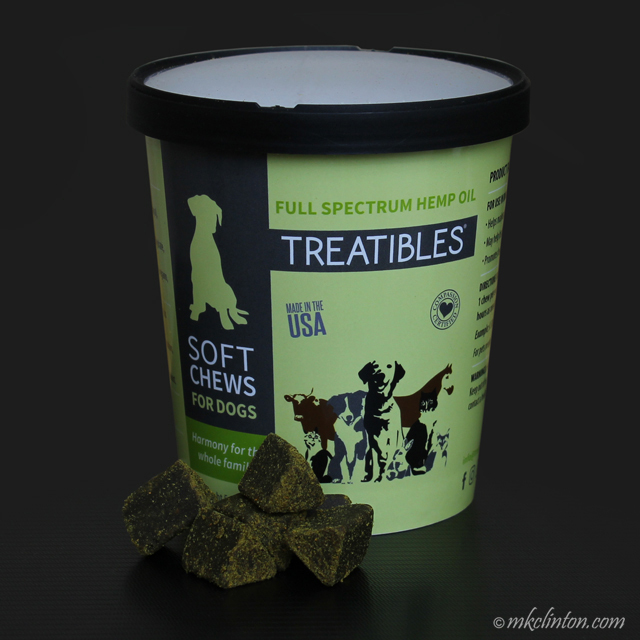 Your dog will love these healthy dental treats and you will love the results! My Mom gave me these beautiful hand-painted eggs several years ago. We went sepia with a little eggstra color! 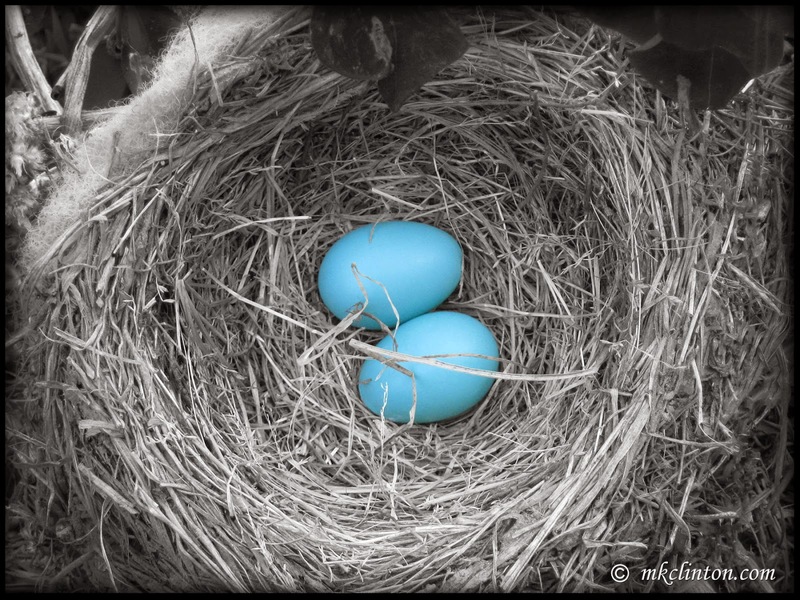 You can see more of these gorgeous eggs on The Returns Facebook page at http://on.fb.me/1bfaBvY I am using them for my Easter header. Please like my page while you’re there! I’m trying to reach the coveted 500 mark. 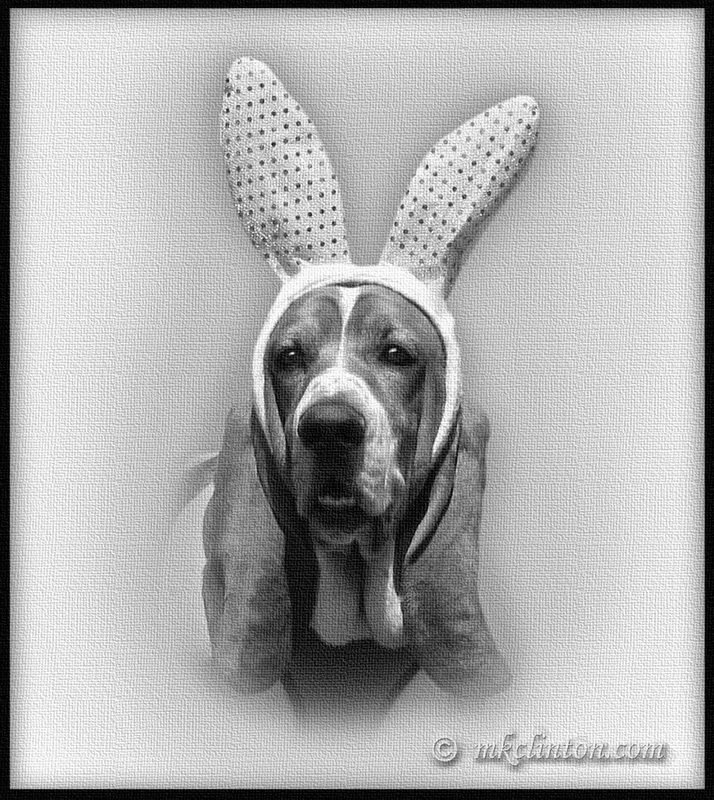 You don’t want to miss tomorrow’s Easter photo, so be sure to visit. 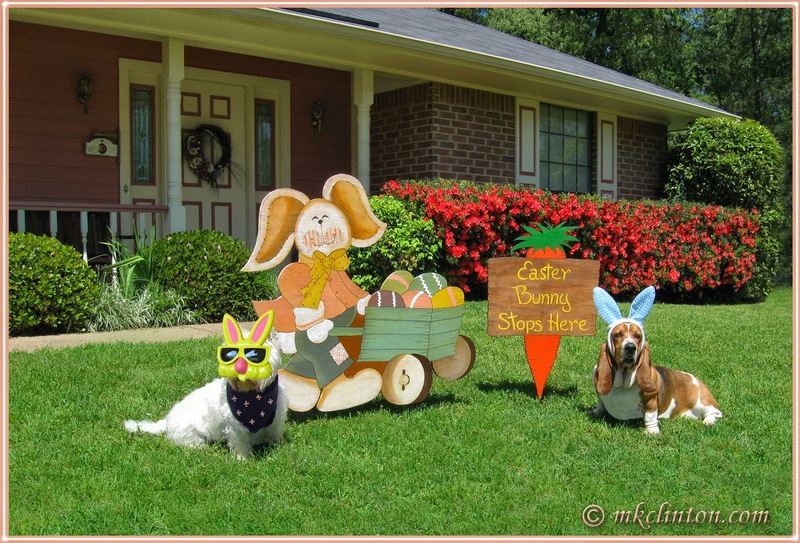 Welcome to Barking from the Bayou on this Good Friday for our Pet Parade blog hop. We co-host this fun hop along with Rascal and Rocco, Jan’s Funny Farm, Basil the Bionic Cat's Blog, and Love is being owned by aHusky. Please join us today, or any day in the coming week to have your photo shared to Pinterest and gain followers on your Social Media. There are no rules, because that’s how we roll. Yesterday was Pierre 3rd birthday and we had a great time. The boys were itching to tell y’all about it. 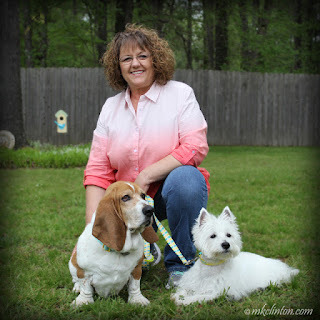 Thank you for dropping by Barking from the Bayou for Wordless Wednesday hosted by BlogPaws. Enjoy hopping around to see great photographs without a lot of words! Just for you to help relax on National Stress Relief Day. 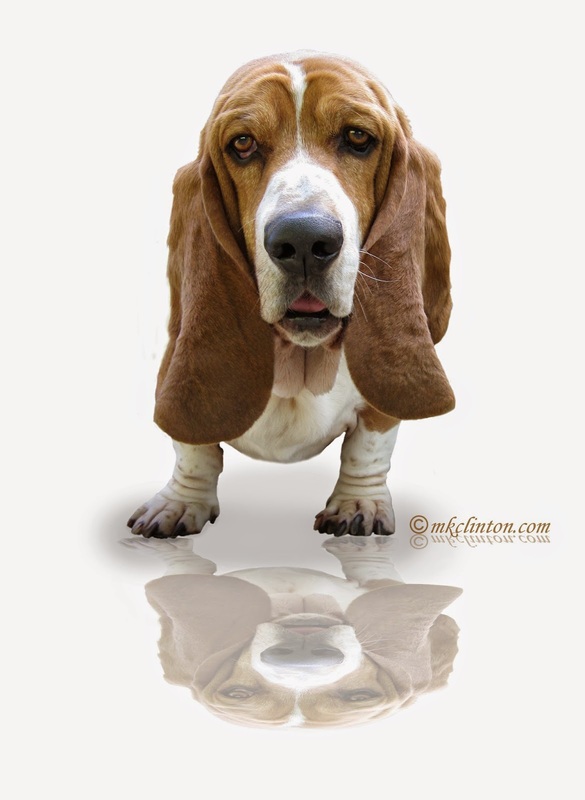 Bentley…Reflections of a Basset Hound. Hey y’all! 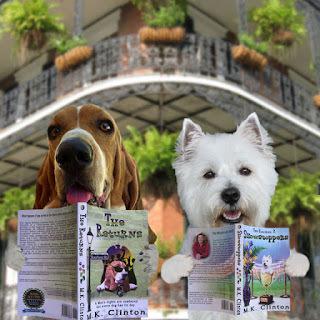 Welcome to Barking from the Bayou as we pull double duty by joining two different blog hops. 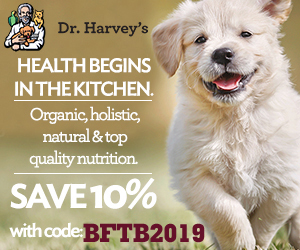 We love sharing great tasting products each week by joining Sugar the Golden Retriever and Kol’s Notes. This hop never fails to inspire me to feed my boys better and explore new tastes for them. Be sure to hop around and see what tasty things the bloggers in this Tasty Tuesdays’ hop have come up with today. We always join in with Dogs ‘N Pawz and Talking Dogs to feature some wonderful shelter pets that are waiting for a loving home on Tuesday's Tails. 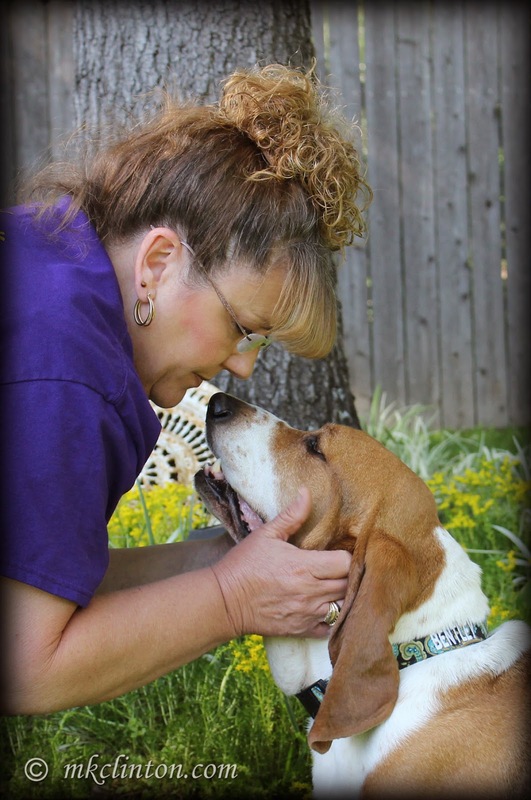 The dogs we feature are available at PetSavers in Shreveport. It would be great if you shared these dogs to your Social Media. Together we can find a perfect home for these sweeties. There are other dogs featured under my adoptable pets tab. 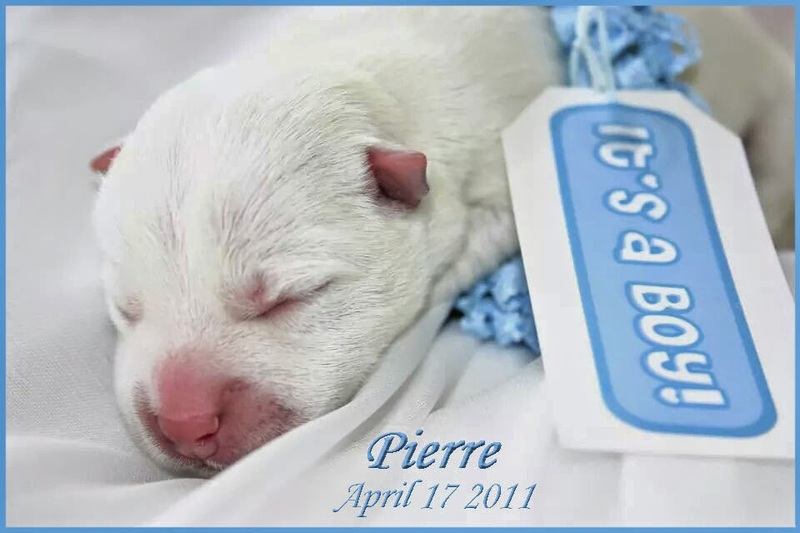 Pierre is a snow-white West highland Terrier, but more often than not, he is a dirty white. As many of you are aware, he is living with us while his mom, our daughter, is living in Alaska. 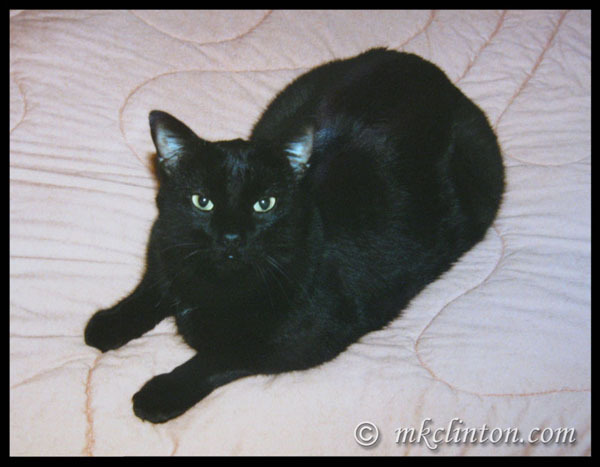 Before he moved in with us, he lived in an apartment so he never ran loose outside. When he first moved in, everything was new and intriguing to him. The things that lived outside startled him. He would jump when lizards rustled through the garden and wasn’t really sure about squirrels. It didn’t take him long to adjust and start exploring his surroundings. along the railing of our porch. We have quite a few tailless lizards and I think many of them have moved on to other yards. Frogs still hold an allure to him, but we try to keep him away from them. I’m still waiting for the time he discovers a turtle. Bentley will bark relentlessly at a turtle, so I’m sure that Pierre will too. 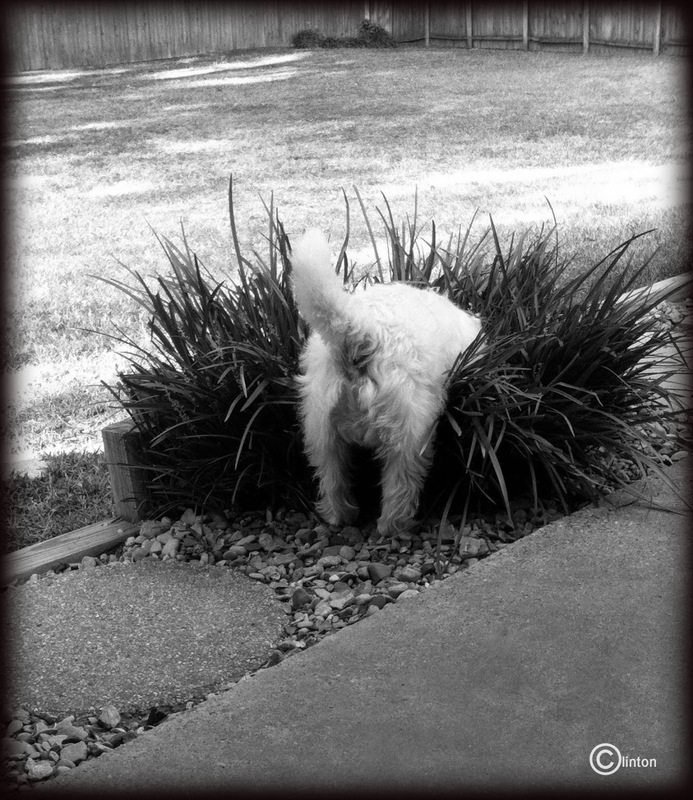 Welcome to another great Black & White Sunday blog hop from the Bayou! I appreciate Dachshund Nola and Sugar the Golden Retriever for hosting. It’s Friday, it’s springtime, flowers are blooming, birds are singing, and we are co-hosting our second Pet Parade blog hop! It’s a great chance to meet new bloggers and gain Social Media friends. The hop is opened all week so you can strut your stuff on any day! Heartworms have been reported in ALL 50 states. the burst of this awesome season that I dread. MOSQUITOS! Louisiana mosquitos are horrible due to our mild winters. It gets so bad at one point of the summer; it is difficult to go outside. When you open the doors, they jet inside and you have to watch for tiny dots on the walls. I dread it. 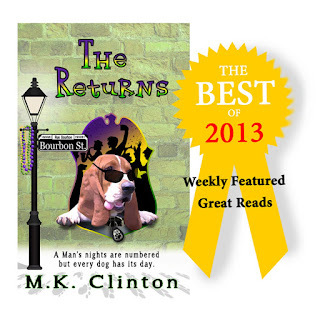 Hey y’all, welcome to Wordless Wednesday at Barking from the Bayou! I just want to take a moment and thank everyone that participated in our National Dog Fighting Awareness Day blog hop. It was a great success and I believe our voices were heard. Let's continue to speak out for those without a voice. Welcome to the Bayou, I’m glad that you stopped by today. 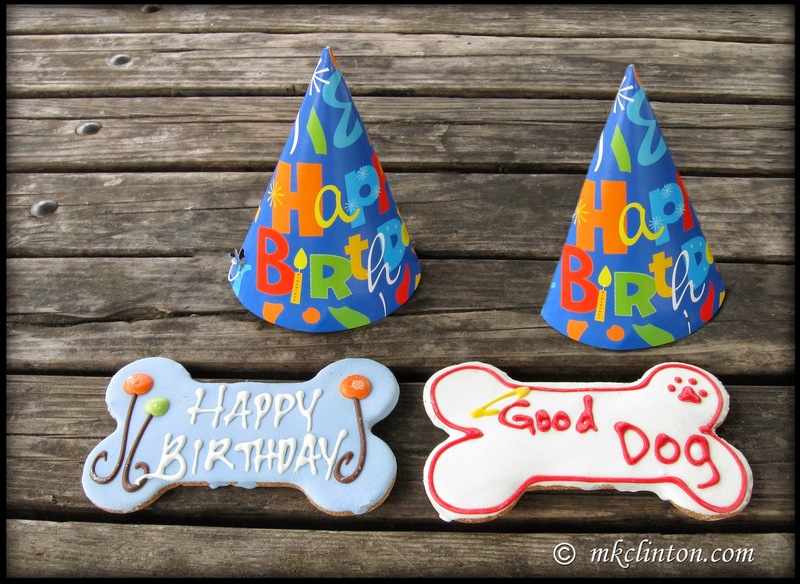 It is a special day and thanks to my friends at Dogs ‘N Pawz and For Love of a Dog, who are the regular co-hosts of Tuesday’s Tails., a special blog hop. Many of you help by joining the hop and/or sharing the adoptable pets each week. Over the months, I have become a regular in the hop-sharing dogs currently living at my local PetSavers no-kill shelter. One sad thing that you’ll see repeatedly is photos of beautiful Pit Bull dogs. 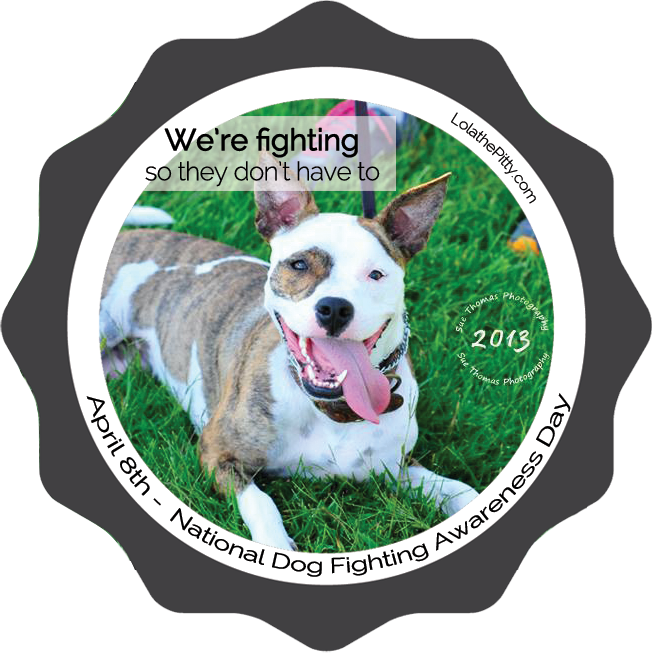 When I realized National Dog Fighting Awareness Day fell on a Tuesday, I contacted Lisa and Sue to see if they would like to join with me and two other bloggers to shine a spotlight on dog fighting. Of course, they both enthusiastically agreed and we are all so thankful for their help. The idea for this hop took root several months ago when I began talking with Jenna from Love is being owned by a Husky. After becoming friends with Sarah from Lola the Pitty, we asked her opinion. I have a Basset Hound and a Westie while Jenna has Huskies, so we wanted someone that has experienced breed bias, and she has rescued Pits. The three of us threw some ideas for a blog hop around until we saw the NDFAD announcement from the ASPCA. It was the perfect timing. I appreciate all of these ladies' friendship and support. Sarah did a great job on our badges so be sure to post it and share it. Hello! I appreciate you stopping by Barking from the Bayou today. We had a rainy weekend, so instead of being on the computer during the massive lightning storms, we caught up on some great movies. If you haven’t seen Disney’s Frozen, it is awesome. I’ll admit to watching it twice. We also watched Heat with Sandra Bullock and Melissa McCarthy. The two are great together and hilarious! Finally, we watched White House Down. It was intense, but it was also Tatum Channing so...haha! There wasn’t much mischief other than running in mud puddles after imaginary wild animals. Every spring when the fear of frost has passed, we set all of our plants back in their spot on the front porch. The only hanging plant that I have is an airplane plant. In just a matter of days, we have a bird nest and eggs living in the first class section of the airplane, along with a very protective mommy bird. Once the baby birds leave the nest, we clean it out and try different ways to keep the next from being built. From the photo below, you can see that we haven’t come up with a solution. If you have stopped birds from living in your plants, how do you evict them? Hello! I’m so glad that you dropped by to see us. Thursday night we had bad thunderstorms rumbling through the night. When a storm hits, I have to get up while Bentley frets. He will tap my arm until I accompany him. We usually just sit and talk. Bentley: “I love all those cool sepia pictures. Which one are you going to use? Will it be another one of my handsome mug? One of the most exciting times in a pet parent’s life is the day we bring home our new best friend. From the day they come into our lives, we love, feed, train, cuddle, and kiss them. They know our deepest secrets and give us unconditional love. We carry their pictures, post them Facebook, and talk about them like any proud parent. Our pets are happier than anyone else when we come home at the end of the day. Dogs and cats don’t question us, they never stay angry, and trust us 100%. They are very nearly perfect. The normal grief process usually begins with anger. 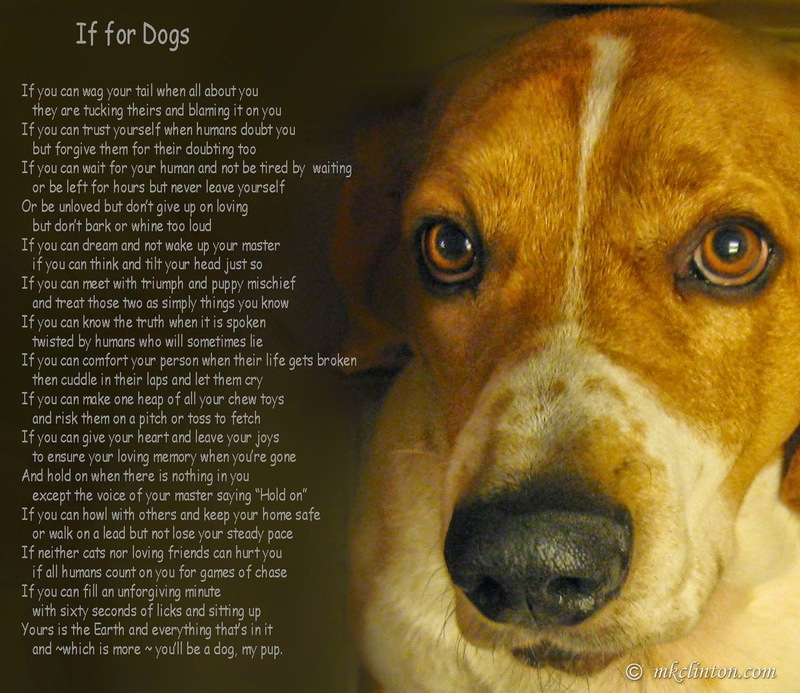 Those feelings may be directed at your veterinarian, other family members, yourself, or your beloved pet. The other feeling you have to deal with is the guilt. Was there something you could have done to achieve a different outcome? Then, you dwell on the times you may have lost patience with your pet or didn’t throw that ball one more time. Once these initial feelings subside, the true feelings of sadness emerge. The important thing to remember is all of these feelings are the normal process in achieving your final goal of acceptance. It is also important to know that you don’t have to grieve alone. Share your feelings with the rest of your family. There are pet bereavement counseling services, pet-loss support hotlines, local or online Internet groups, books, videos, and magazine articles. 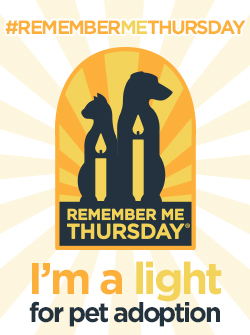 You may want to plan a memorial service for your pet. 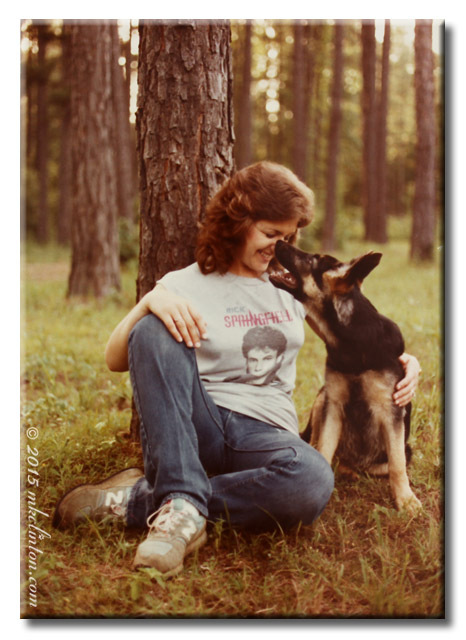 Writing about your feelings, memories, and the things you want to tell your dog or cat can be very therapeutic. If there is a child in your family, it is extremely important to listen to their feelings. The loss of a pet is sometimes the first experience they have dealing with death. The way you handle this grief with a child will affect how they handle such losses in the future. You may find them becoming fearful of losing other loved ones in their lives. Give them the support and reassurance they need and don’t be afraid to let them know that you are also grieving. There is another family member who must not be forgotten during this time. 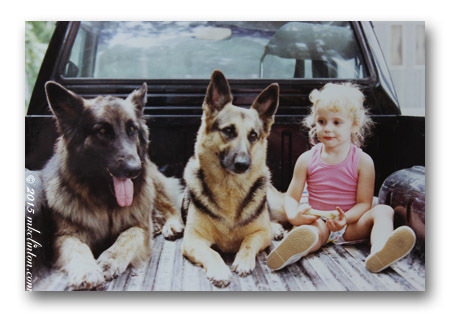 If you have more than one pet, the ones left behind may also experience grief. The surviving pet might whimper, search for their friend, and refuse to eat, or become lethargic. This is the way animals express their sadness at the loss of their companion and is not much different from humans. Spend more time with the grieving pet and you’ll see a positive impact on both of you. Pets pick up on our emotions so a little extra love and snuggling will go a long way towards healing both of your hearts. A common sentiment after the death of your pet is “I will never get another dog/cat. It’s just too painful to lose them.” Going out to get a new pet is not advisable until you’ve come to terms with your recent loss. It may be as short as a month to more than a year before you’re ready to welcome a new pet into your life. Everyone has his or her own timeline for the grieving process. The only way to get through life without the pain of a pet’s death is never to know the love of one in the first place. I think that would be a sad and lonely way to protect your heart. You will always carry the love of a lost pet with you. They leave huge paw prints on our hearts. There is one thing that I am certain of though; your pet wanted nothing more than to make you happy. Don’t lose sight of the fact that your dog or cat wouldn’t want you to grieve too long. Welcome back to the Bayou! 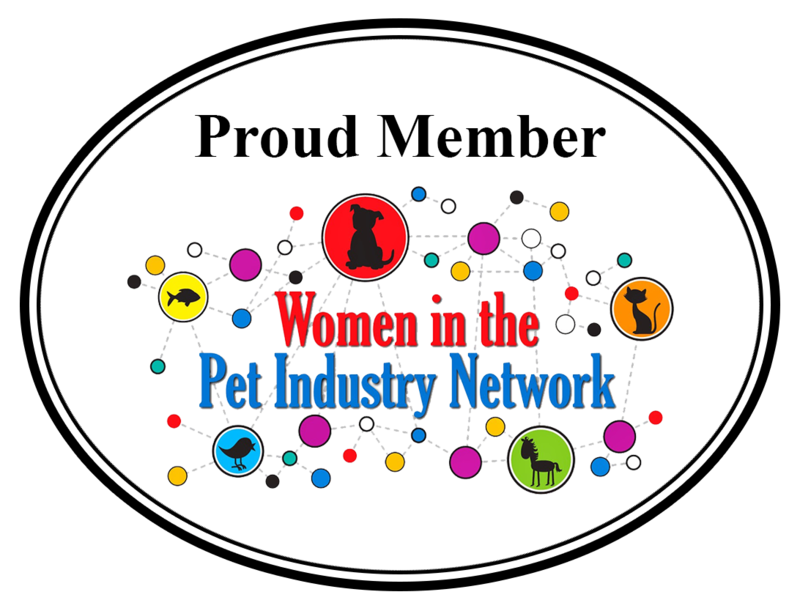 It is Wordless Wednesday hosted by the great people at BlogPaws. Be sure to hop in to see their salute to small animals. I appreciate them hosting a day where we don’t write too much, but share great photos. 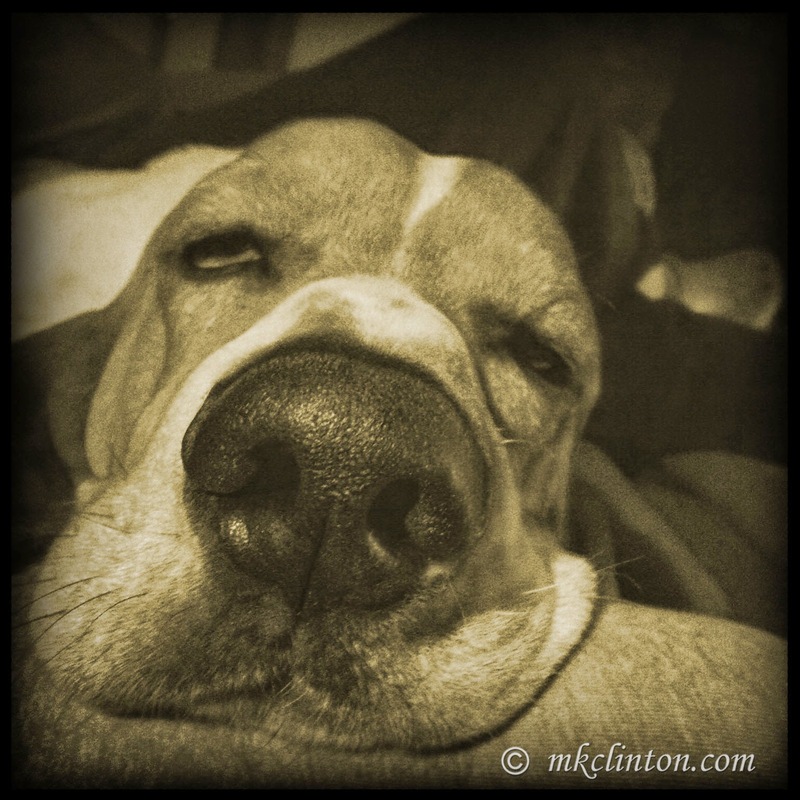 This is Wordless Wednesday Blog Hop. 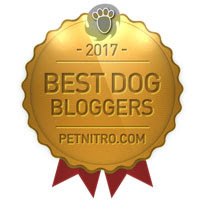 To join in the fun click the BlogPaws icon below. 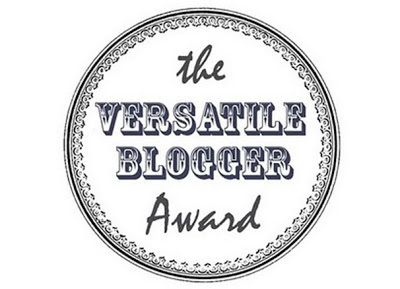 Enjoy these other bloggers great photos! 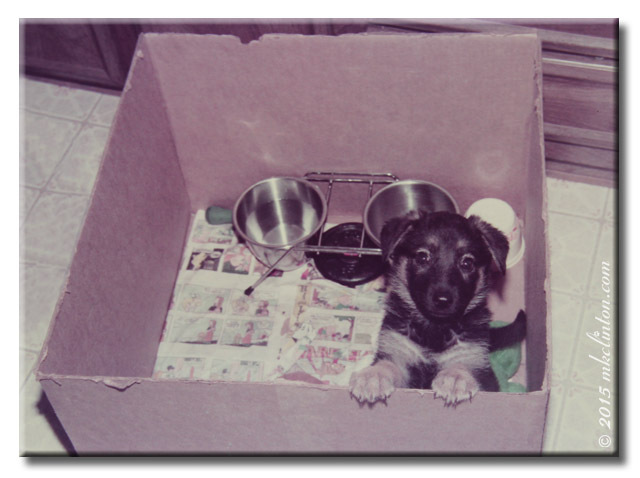 It’s Tasty Tuesday and Tuesday’s Tails, my double day blog hop. Sugar the Golden Retriever and Kol’s Notes host Tasty Tuesdays and always have scrumptious recipes or reviews. 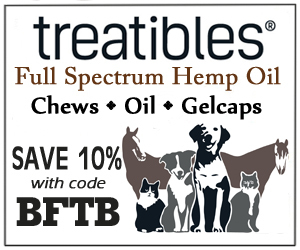 If you are interested in all things edible for your pets, hop aboard! Dogs ‘N Pawz is our host for Tuesday’s Tails, where we all feature adoptable pets in shelters or foster care. 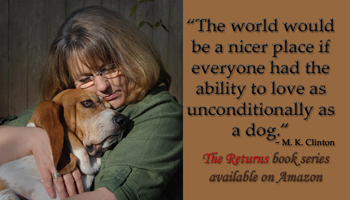 It is a great way to share and help find loving homes for deserving dogs and cats. Is there a shelter in your area that you can help promote? You’ll want to join this hop for sure. Please post or tweet the animals on the Tuesday's Tails hop. The more exposure, the better the chance of finding forever homes.